If you’re giving a large percentage of your company to someone (and yes, two percent is large), you’re entering into a contract that’s a lot like marriage. 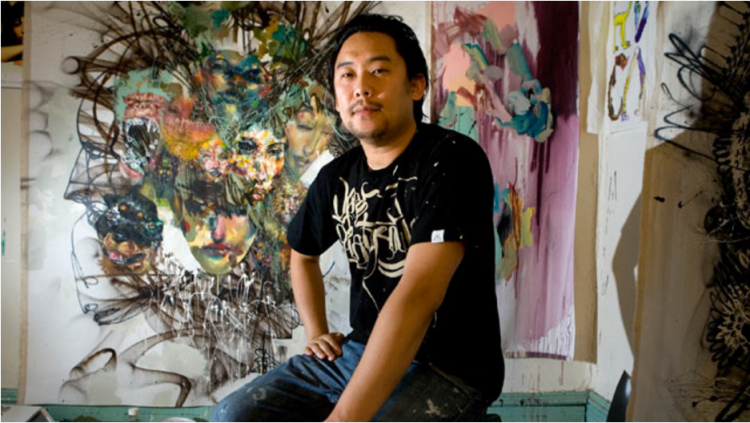 In 2005, David Choe was invited to paint a number of murals at Facebook’s HQ in Palo Alto. At the time, Facebook wasn’t the goliath it is today and so, Choe was given a couple of options: he could have $60,000 in cash, or stock (equal to the equivalent amount of the cash back then). Choe may have lost out and made nothing if the company had gone under, but because it was a monumental success, he is now worth approximately $200 million. Of course, not every equity compensation story is a David Choe Story. David Choe, with some of his work. If you’re thinking about extending equity to an employee or a vendor (as in the example above), you should know that the topic is multi-faceted. If you’re giving a large percentage of your company to someone (and yes, two percent is large), you’re entering into a contract that’s really a whole lot like marriage in that it creates a long-term relationship between you and the employee or partner. If however you are giving a “normal employee” an incentive stock option plan (more on that later), that’s entirely different. Make sure you understand all of your options before making any decisions. If you have any questions about equity compensation, please leave a comment below. We’ll be happy to help. Equity compensation is when you offer your employees equity in your business (a “share” in company ownership). More often than not, equity compensation is an attraction and retention tool, rather than a replacement to salary. While some companies may use it as a means of paying employees a lower salary upfront, it’s very rarely offered as a complete replacement to receiving a regular compensation package. Typically, employers that offer employees equity compensation will do so in the form of common stock, preferred stock, or stock options. I’ll go into the difference between these in just a moment. In terms of equity compensation, this is by far the most common scenario. Stock options (known as “share options” in the U.K.) give an employee the right to purchase stock in the future (or within a fixed period of time), for a set price which is determined at the time the options are given. This is a great deal for employees if shares of stock are high in the future. It will mean they get to buy at the much lower price. There’s also no requirement to purchase the stock should the stock end up going lower in value over time. This type of stock gives you a portion of ownership in the business immediately. As opposed to stock options where the employee can decide to purchase the stock or not, restricted stock is often “granted” or given to the employee. It’s called restricted stock because it often comes with restrictions, such as vesting. This type of stock is typically given to founders and early employees with the stock value is near zero. If equity compensation is on your mind before you start hiring, make sure you’re good at hiring excellent candidates, especially if you’ll be offering restricted stock rather than stock options. If you’re offering restricted stock in your company, it’s important to remember that if you give (or “grant”) employees stock, once that stock is vested, the employee is a shareholder in the business. Even someone that is only a minority stockholder has rights that could become an administrative pain, and that could interfere with the goals of the majority leadership team. According to intellectual property attorney Kurt Anderson, shareholders generally have the right to access certain corporate records and financial information. They also have the right to vote or withhold their vote or consent to certain corporate actions. Before you consider giving away any true equity incentives, consider what the recipient could do to disrupt your company if he or she leaves, but holds onto the stock. Think carefully before you hire someone new and offer them stock from the outset. Another thing to consider is that giving away stock, whether stock options or restricted stock grants, is giving away a slice of ownership pie. There’s not an unlimited amount of stock to give out, so handing out a percentage of the company to the wrong person might mean that you don’t have enough equity to give to another future hire. Look for people that take initiative, who are self-starters, and who want to work for a company like yours. Hire people that are passionate about the product or service you offer. Hire to fill gaps you can’t fill. Know your weaknesses and hire for those. Recruit through referrals if possible. Potential can offer more value than experience. Pick someone that’s a fit for you and your company, rather than someone with 15 years of experience. And, perhaps most importantly, look for people that are in it for the long-term. You may want to offer a probation period before offering anything so that you have some time to get to know them. If you’re just getting started, and are hiring for the first time, make sure to read carefully through the advice below on when to offer and when not to offer equity compensation. Also, if you do ultimately decided to offer it, make sure to use a lawyer. When should you offer equity compensation? 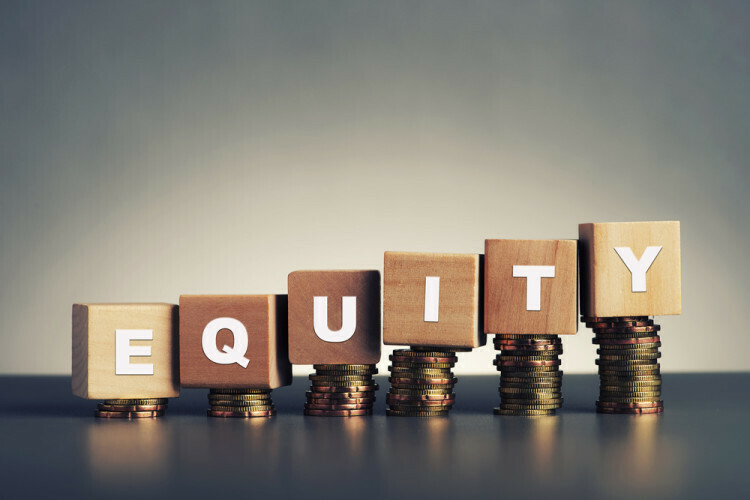 Typically, you offer equity compensation when you are getting started and don’t have enough cash to pay the salaries you would like to pay, or when you’d like to attract and retain high quality employees. But, why is this the norm for so many technology companies? First, companies know that offering an equity package is often the only way to distinguish the offers they make to candidates who know they can take their skills and earn the same salary almost anywhere else. And given the number of technology startup companies, it doesn’t come as a huge surprise that these companies may offer equity in order to attract the best talent. More importantly, Silicon Valley startups are typically high-growth companies with an exit plan: either they’ll go public or they will be acquired. Because working for a startup with such a plan requires an enormous amount of work and dedication, giving employees ownership in the company helps balance the huge effort required. And, if the exit does happen, everyone gets rewarded for all of their hard work. Generally this is because investors want to recoup their investment as fast as possible and for as much as possible, and a strong team is required to build a valuable company quickly. By attracting a strong team, that is in it through thick and thin, investors increase the chances of getting a return on their investment. Furthermore, giving ownership to employees helps ensure everyone buys into the long hours and hard work. And, if things work out when the exit happens, everyone gets rewarded. The right time to extend equity is sometimes when someone has demonstrated superior skill over a long period of time. It’s both a reward and an opportunity for that person to excel even further. That said, do not offer equity unless you want the employee to stay for the long term. Offering equity at a later date means you’ve also had the chance to vet the employee’s suitability for the role. Offer equity too soon and you could be in a big pickle when you find out that the employee isn’t a great fit for your company (see point four on when not to offer equity compensation). If cash flow (enough cash coming into the business to keep the business running) is a problem for a new startup, equity compensation may be a good way to circumnavigate the issue of having to pay employees a substantial amount of money each month. When should you not offer equity compensation? According to Tim Berry, this is one of the more common and expensive mistakes people make. If you don’t have big dreams for your company and are happy running it day to day (you’re not thinking about your IPO or acquisition in five years), then offering equity in the business is not fair to employees. If you offer equity to employees in a “lifestyle business,” you could be leading them on—because that equity will never turn into real money until the business is sold or the company goes public. Equity compensation is complex. Understanding its tax, accounting, and legal implications is going to require help from professionals. If you’ve already got a lot on your plate, we don’t advise going down this route. Equity should not be doled out as casually as spare change, especially when you consider that it gives employees a say in your company. Rasheen Carbin is currently Director of Marketing at nspHire. He experienced this problem first-hand at the last startup company he worked for. 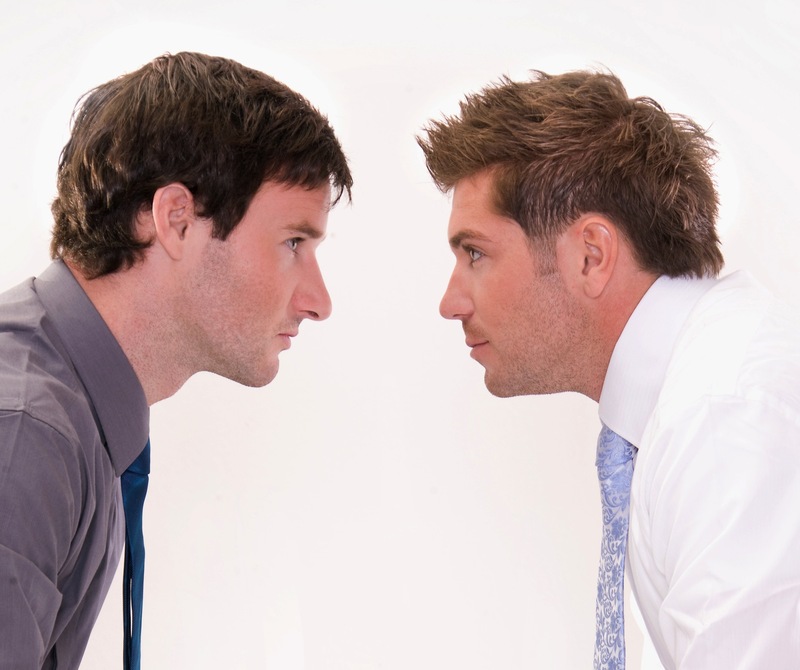 Simply put, you shouldn’t extend equity to an employee when you haven’t vetted them closely. This way, if your company does well, you will get more value out of it, and so too will your investors. Dyanne Ross Hanson is the president of Exit Planning Strategies, and she believes there are alternative routes to offering equity that will be just as likely to entice great candidates to join your company. Don’t forget: Money only motivates to a certain point. Sale participation rights: Sale participation rights gives the recipient the right to participate (i.e., receive money) when the company is sold based on a formula that frequently mimics a notional percentage interest in the company. Phantom stock: Phantom stock arrangements do much the same thing, but provide the recipient with phantom stock which may provide any or all of the financial benefits of actual stock, without the right to vote or otherwise participate in management. Stock appreciation rights: Stock appreciation rights generally give the recipient the right to receive money based on increase in the value of the company’s stock. Because equity compensation is a complex topic, you will need to get good legal, accounting, and tax advice. 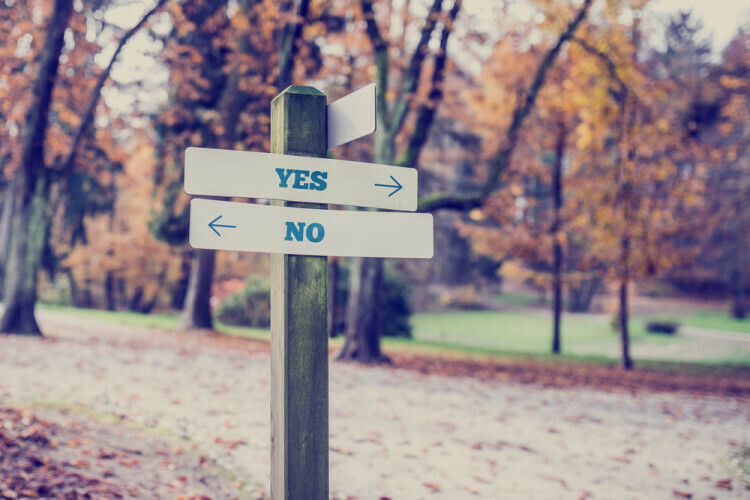 Consider your other options, and tread carefully in the early stages of business! Eric Chen, associate professor of Business Administration at the University of Saint Joseph; Rick Coplin, vice president of Community Partner Ventures with Rev1 Ventures; and Jenny Barton, as well as the Quality Solicitors SSB team.